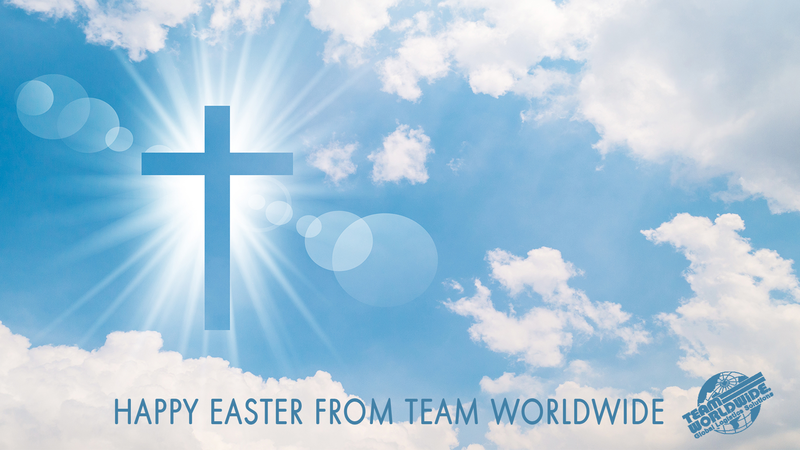 Team Worldwide provides all aspects of the supply chain for the Health and Medical sector. Wishing everyone a day filled with love! May you enjoy all the happiness the new year can bring! We look forward to our 40th year of serving you! It’s Good to Give Thanks! It is good to give thanks! We are grateful for so many things this year but here are just a few! 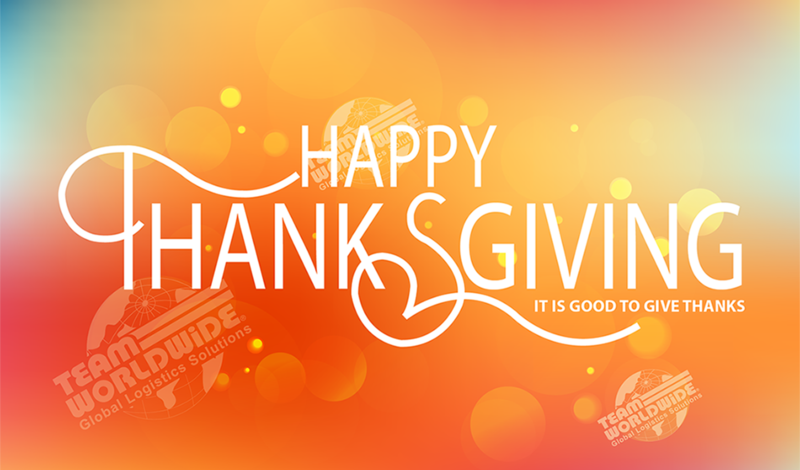 Our freedom to worship, our families, our friends, our great country, this company we have all joined in together devoting our efforts to provide service to our customers, our customers themselves…the list can just go on and on, which in itself is just another thing to be thankful for. 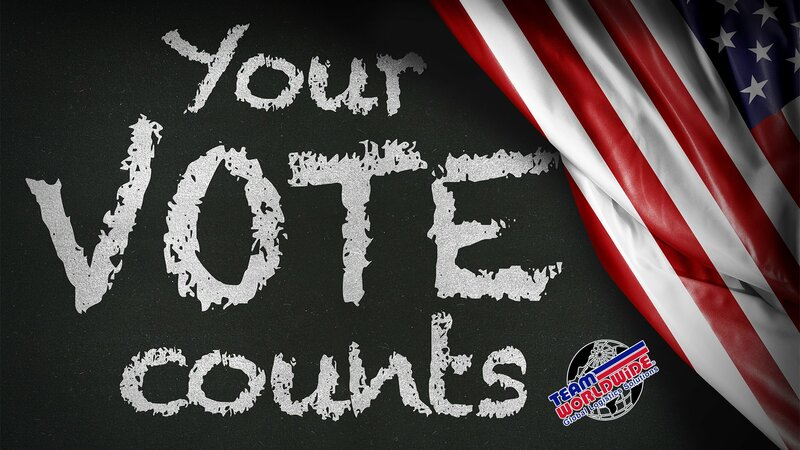 Exercise your right to vote this Tuesday, November 6th, 2018! 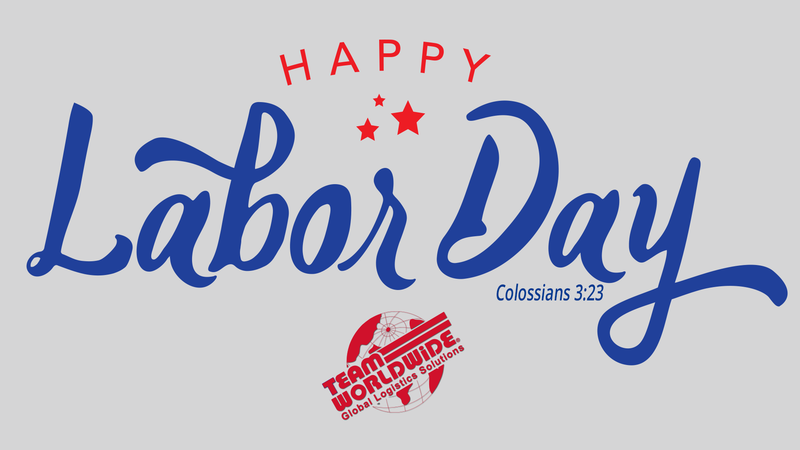 Happy Friday and Happy Labor Day on Monday – we hope you enjoy your rest – you all work so hard and deserve it! 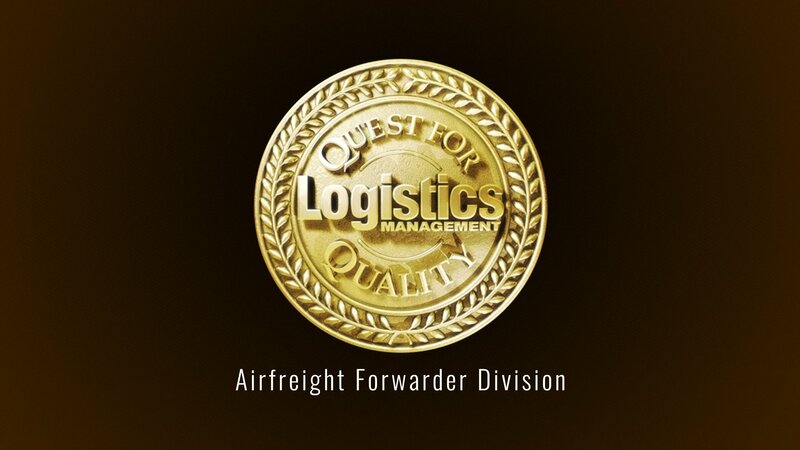 Team was recently honored once more in the Logistics Management Quest for Quality Awards. We value this achievement so much as it comes from our customers, recognizing the commitment and hard work that is throughout our system. 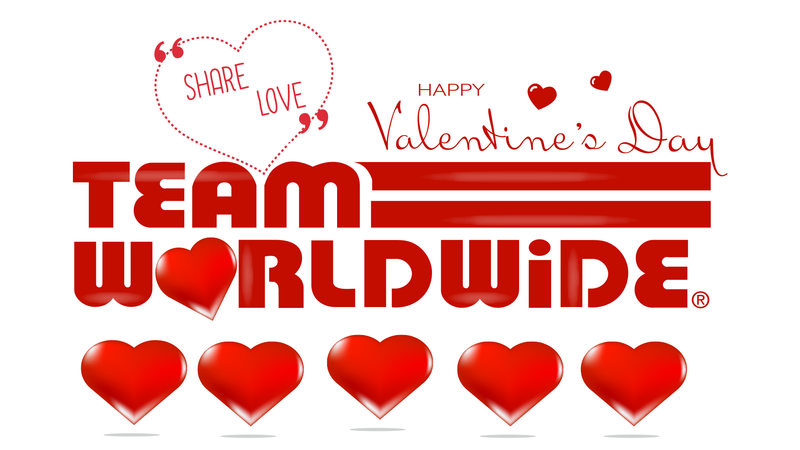 We are so proud of the men and women of Team Worldwide and are sincerely appreciative of our customers!! Happy Independence Day – Enjoy Your 4th of July! Happy Independence Day from Team Worldwide! 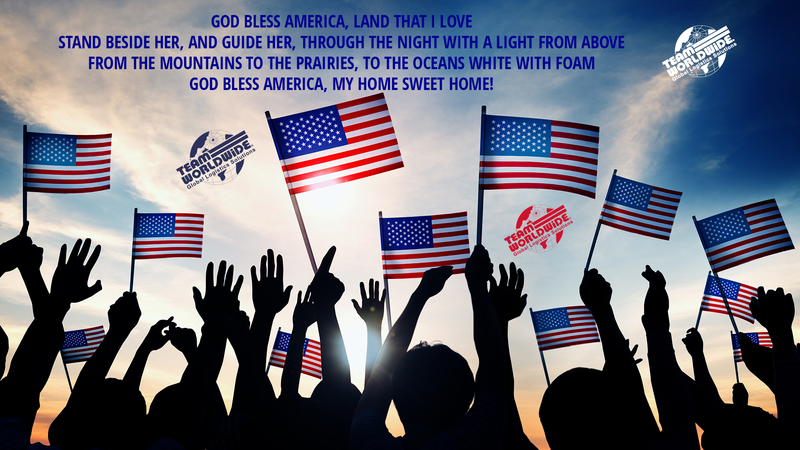 We hope you enjoy your day in this great USA! 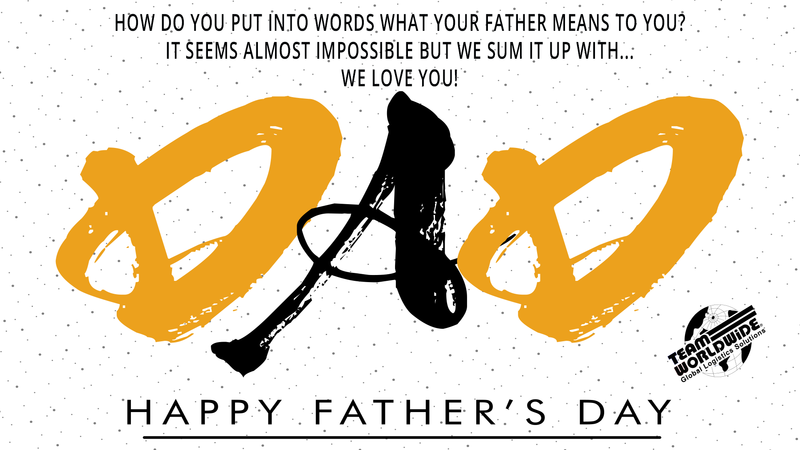 Happy Father’s Day to all fathers of all kinds!